Buttermilk Opening Day (9 a.m., Buttermilk Mountain). The last of the four mountains in Aspen Snowmass opens this Saturday at 9 a.m. A ribbon-cutting ceremony is set for 1 p.m. at Fort Frog with free treats available at the new candy bar. There will also be free chocolate stations set around the mountain throughout opening day. 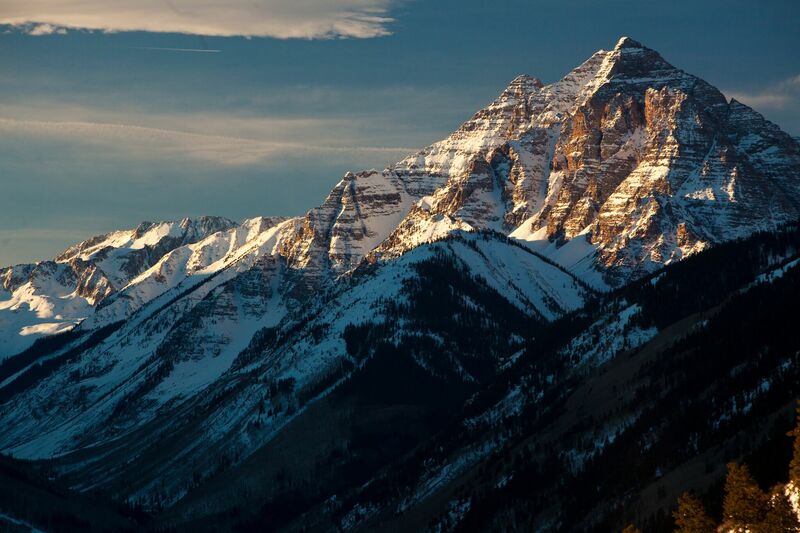 Summit for Life (5:30 p.m., Aspen Mountain). 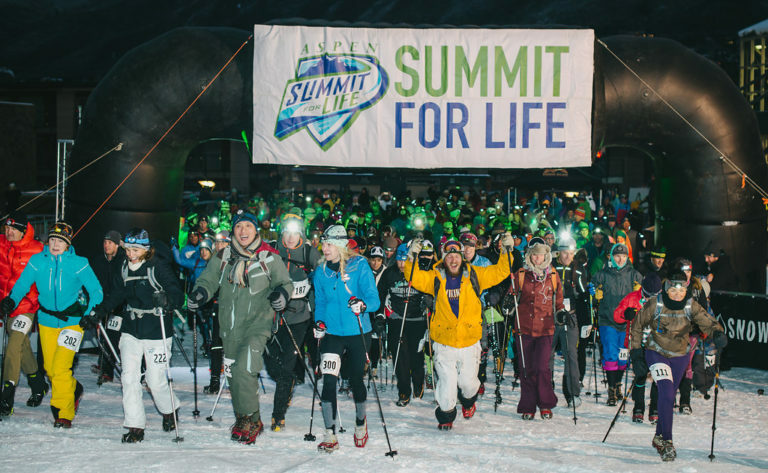 Summit for Life is a nighttime uphill race and fundraiser for the Chris Klug Foundation. Their mission is to raise awareness about the importance of organ and tissue donation. Saturday’s main event is the nighttime uphill race followed by a fun dinner, band and awards show on the top of the mountain. Details for the event can be found here. 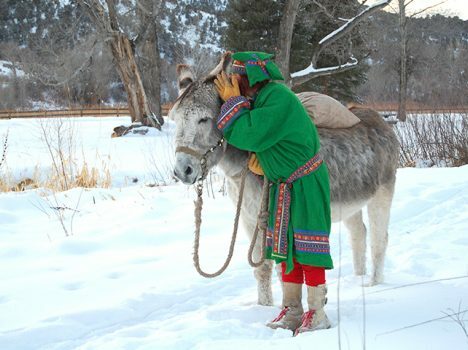 Aspen Santa Fe Ballet’s: The Nutcracker (1 p.m. & 5 p.m., Aspen District Theater). 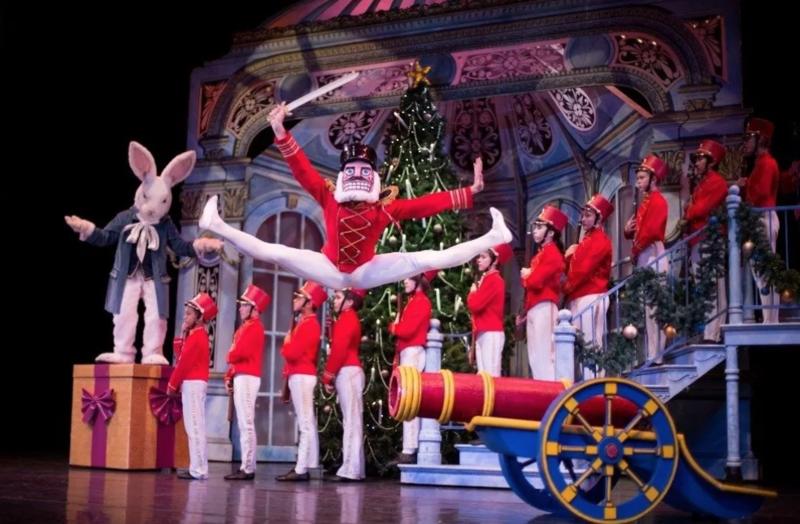 Embrace the holiday spirit and revel in the magic of Aspen Santa Fe Ballet's The Nutcracker! 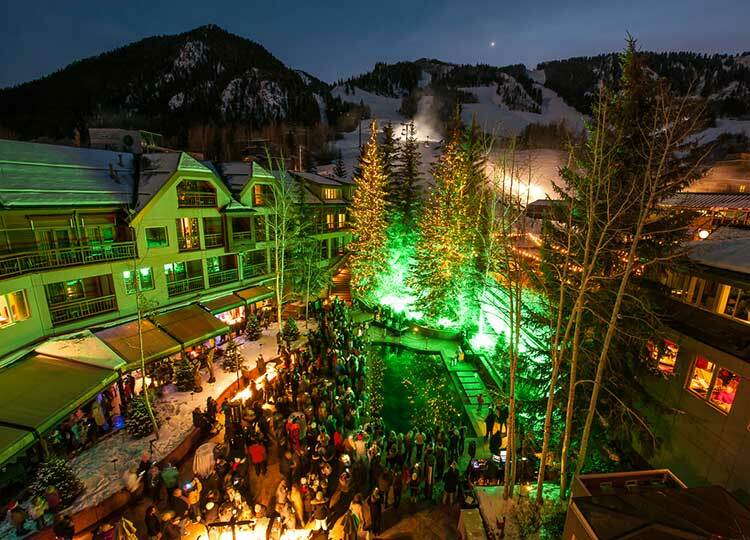 This iconic production has become a seasonal Aspen tradition. Guests can enjoy the performance at either 1 p.m. or 5 p.m. on Sunday. Tickets can be purchased here. Annual Tree Lighting at The Little Nell (5 p.m., The Little Nell courtyard). This festive, family-friendly event, open to all guests and community members, is held in the courtyard at The Little Nell. Guests can enjoy complimentary cookies and hot cocoa, carolers and photo opportunities with Santa. The Aspen Animal Shelter will be on site once again with “reindeer” pups. The hour-long event is free and open to the public. Winter Astronomy Night with ACES (7 p.m., Hallam Lake). 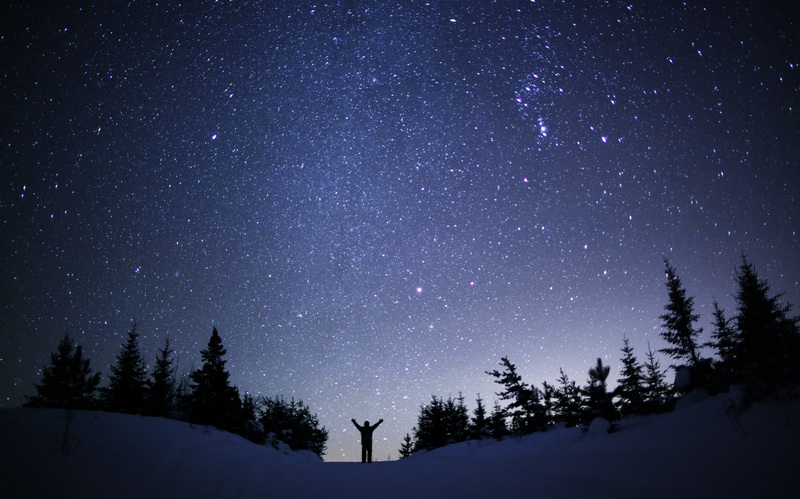 ACES invites all to Hallam Lake this winter to look up and learn about the night sky. The evening starts with a fifteen-minute lesson covering basic astronomy, followed by Aspen High School Astronomy Club member Tyler Greene guiding guests through the phenomena of the mountain night sky. Monday night’s lesson will cover space time, gravity and black holes. Please RSVP for this event as each evening is limited to 50 people. 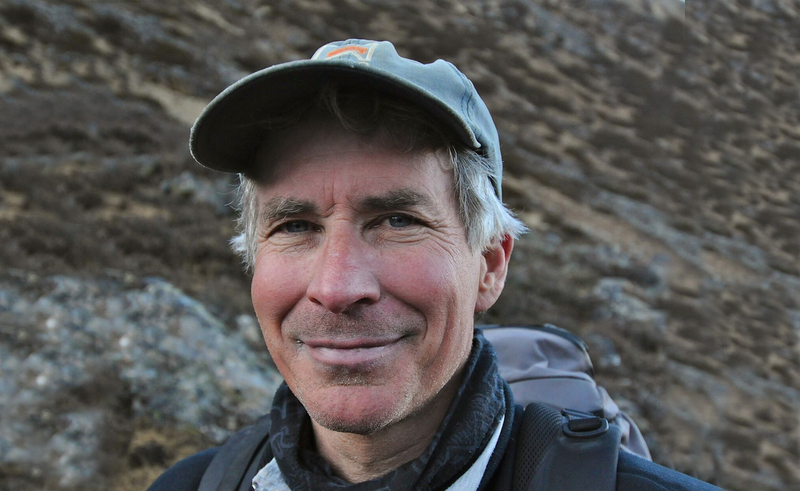 Journey to Unalaska (6 p.m., Pitkin County Library). 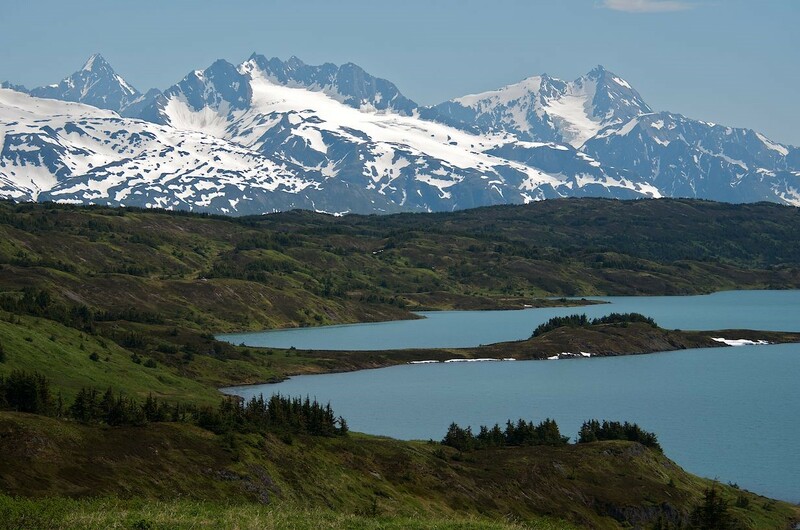 Enjoy Matthew Cull’s presentation of his spectacular journey by foot, ferry, and VW Westy from Aspen to the Aleutian Islands of Alaska through NW USA, British Columbia, and southern Alaska. This presentation is free and open to the public. Aspen Snowmass SkiMo Series (Buttermilk Mountain). Aspen Snowmass SkiMo Series presented by Dynafit returns this year with short courses that include uphill and downhill skiing as well as some bootpacking. Demos will be available starting at 4 p.m., and coaching sessions will begin at 4:30 p.m. All are welcome to test out their skills from 5-6 p.m. on the marked courses. For more information on this event click here. Olaf the Elf visits Hallam Lake (4 p.m., Hallam Lake). Join ACES at Hallam Lake for an afternoon with Olaf the winter elf. Visitors will enjoy hot chocolate and holiday cheer with a story about Olaf, arts and crafts, and an adventure out into the winter wonderland to help Olaf feed the birds of Hallam Lake.This event is free and open to all. 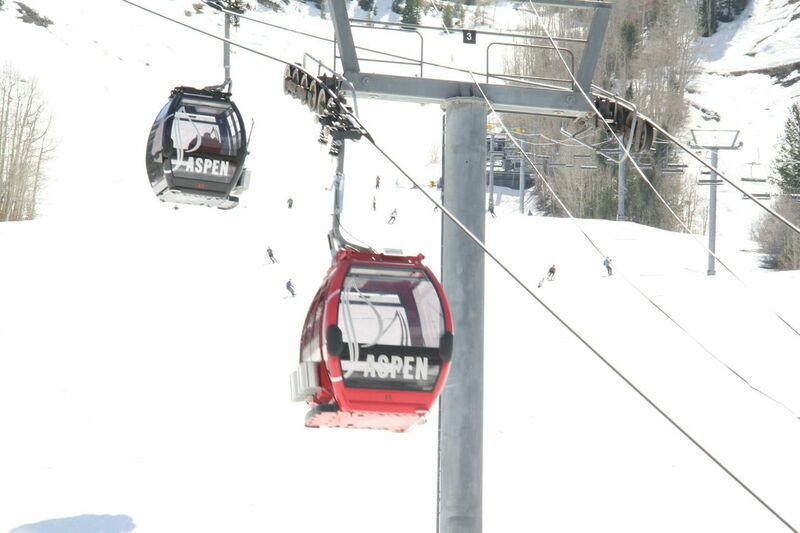 History Ski Tour: Aspen Mountain (11 a.m. and 1 p.m., guest service cabin below Sundeck). Learn about the amazing mining and ski history lying beneath your feet as you tour Aspen Mountain with a long-time local historian. These tours meet every Friday at the guest service cabin below the Sundeck at 11 a.m. and 1 p.m. The tours are free, but a lift ticket is required to get to the meeting location.